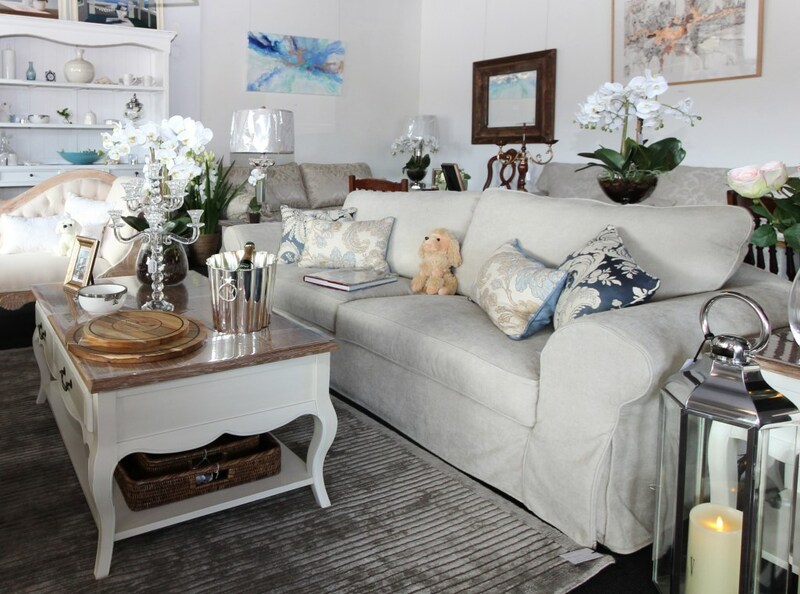 Made here in Western Australia, the lovely Loft Sofa has a solid Jarrah frame and Dunlop Stamina Foam seat cushions with a lifetime guarantee on the structure, suspension and seat cushions. 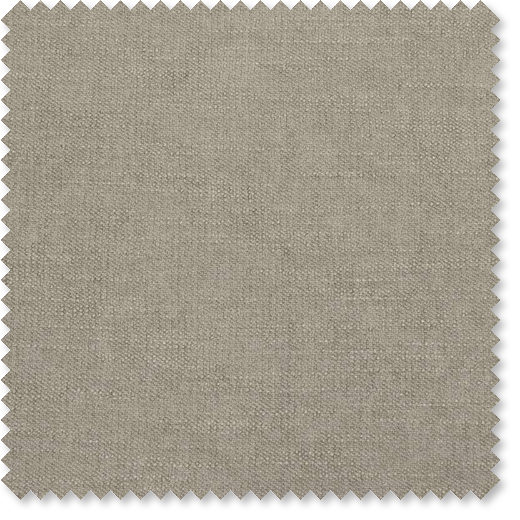 Made in “Liam Linen” a heavy commercial grade linen look fabric. 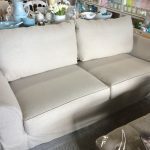 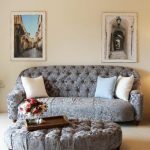 Also available made to order in your choice of fabric and in a 2 seater sofa, and a single chair, just ask one of our friendly staff for more information and a quote. 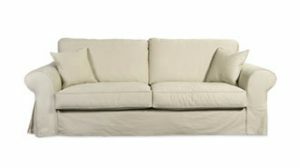 3 Seater: Length: 228cm , Height: 90cm, Depth: 95cm. 2 Seater: Length: 177, Height: 90cm, Depth: 95cm. Matching scatter cushions available at extra cost. Also available in a fixed cover.